Shropshire-based chauffeur, covering the West Midlands and further afield. Exclusive, luxury, first class, descreet service for any occasion. 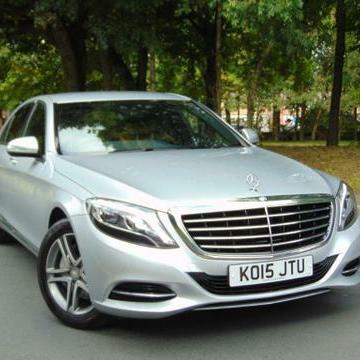 Whether business, pleasure or special events, travel in style in an S Class Mercedes driven by an experienced professional chauffeur. Excellent service. No words will do justice... grateful for having found John on this site. Per event, but extra time charge may be applied. Exclusive, luxury, first class, descreet service for any occasion.